cdcindonesia.com - The enthusiasm of all the job seekers, the following is information about job vacancies that come from one of the transportation subsidiaries in Indonesia which is engaged in the railway sector, namely:PT KAI Commuter Jabodetabek (PT KCJ) since September 19, 2017 has been renamed as PT Kereta Commuter Indonesia (KCI) is a subsidiary established by KAI based on Deed No. 457 dated September 15th, 2008 by Notary Ilmiawan Dekrit, S.H. in Jakarta. The latest amendment was stated in Deed No. 08 dated August 28th, 2013, by Notary Raden Ayu Poppy Darmawan, S.H. in Jakarta. PT. 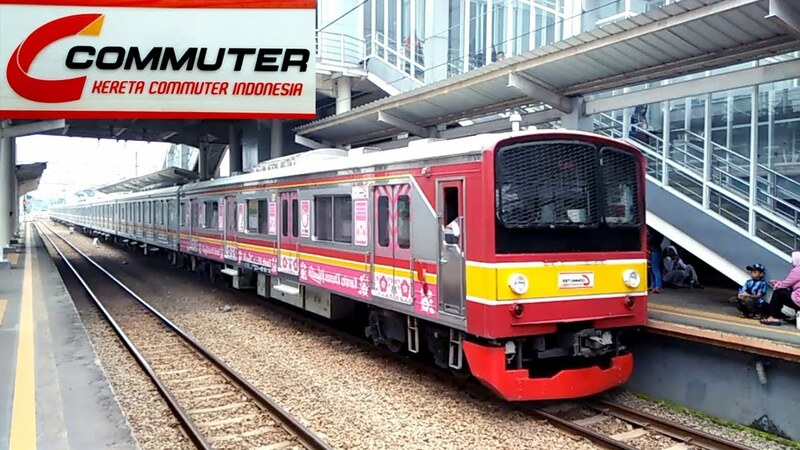 Kereta Commuter Indonesia is one of PT. Kereta Api Indonesia (Persero) subsidiaries which organizes the commuter electric railway transportation service business in Greater Jakarta, Cikarang and Banten. Fill in the application form via link below no Latest Date 11 April 2019. Upload the required documents above with maximum size 2MB. Announcement of administration screening result will be posted at https://recruitment.krl.co.id and sent via official e-mail address. This selection process is free of charge. We are not responsible if there is a person who promises to help this recruitment process by asking for compensation money. Those who are interested please register at link below.